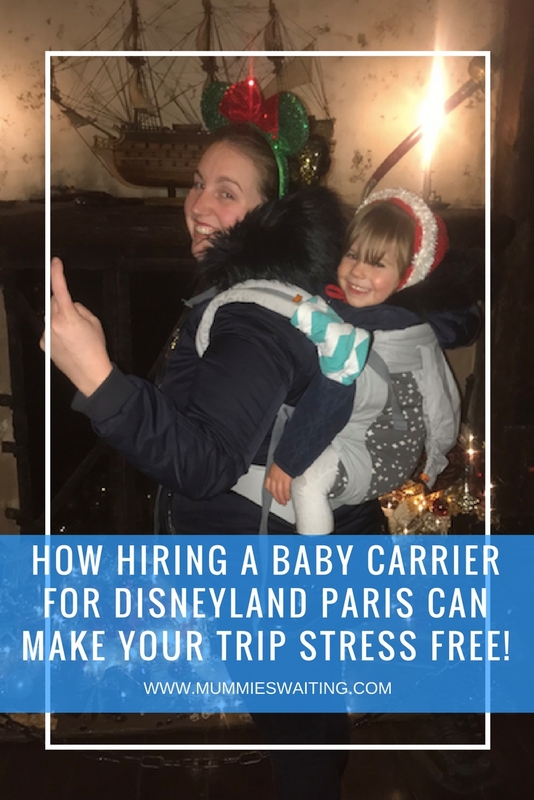 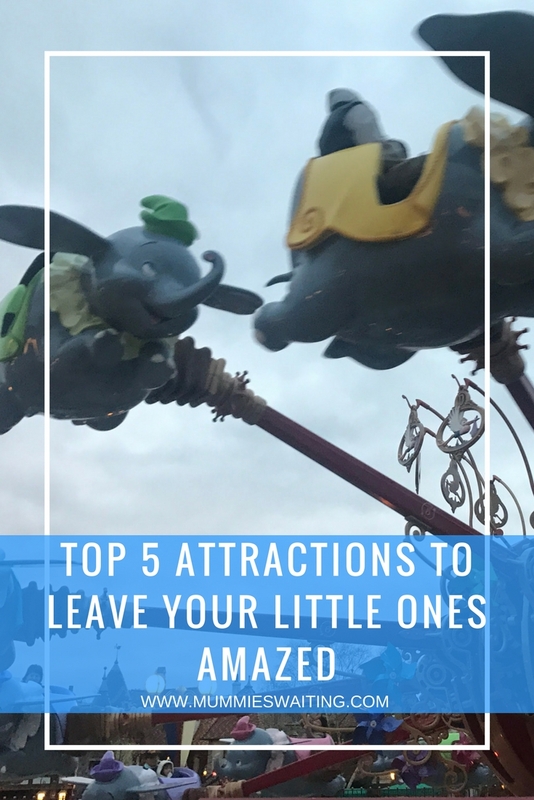 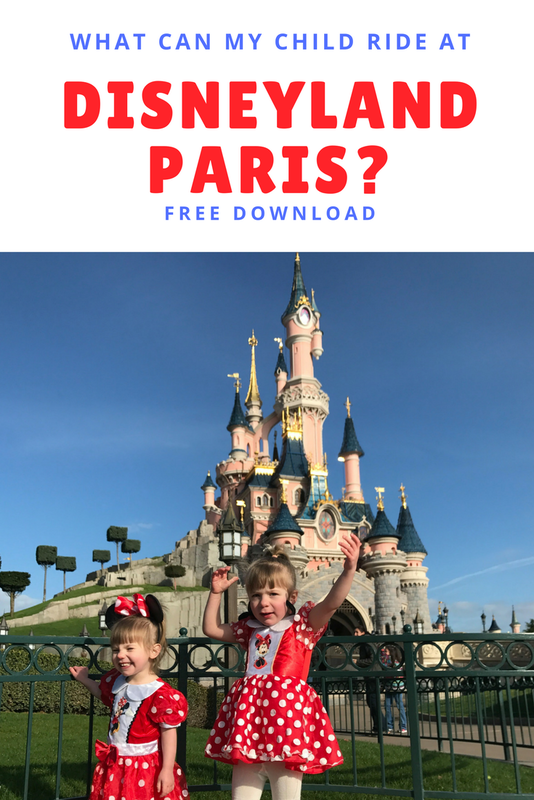 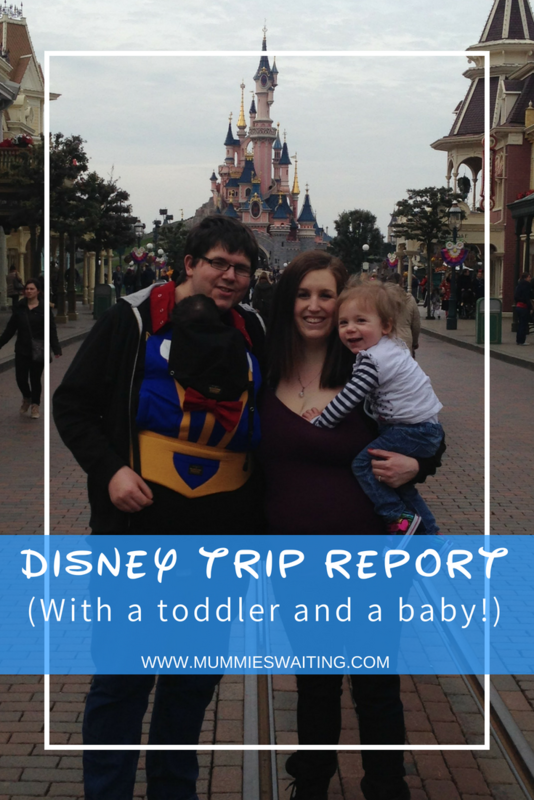 Disney Trip Report with Toddler and Baby! 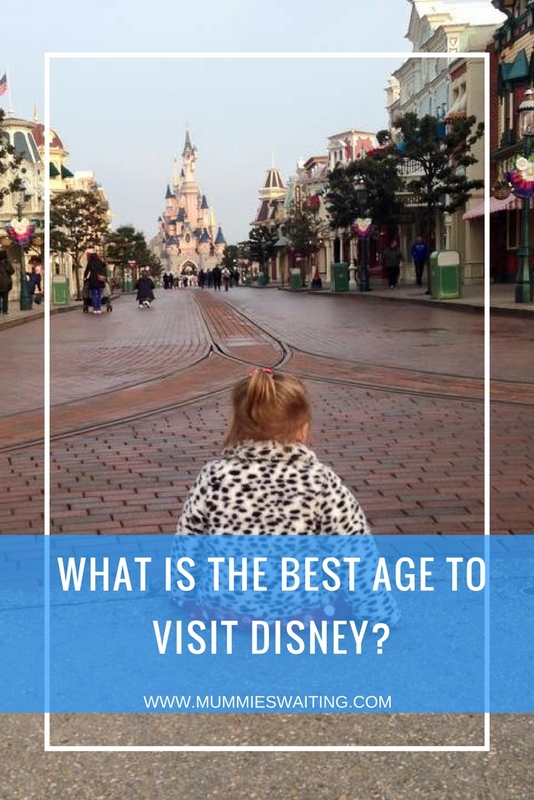 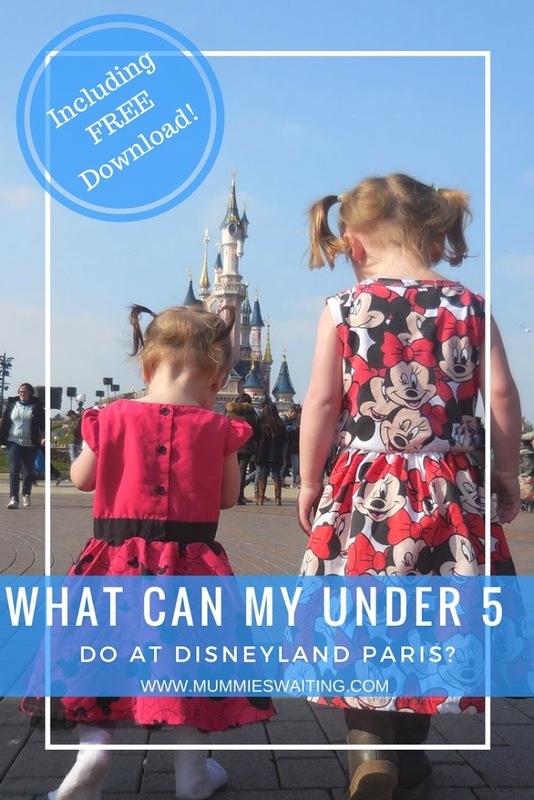 What is the best age to visit Disney? 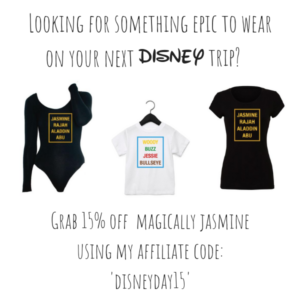 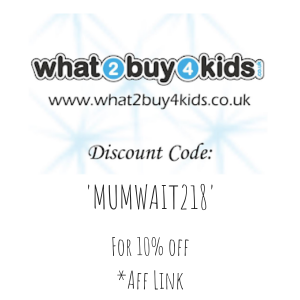 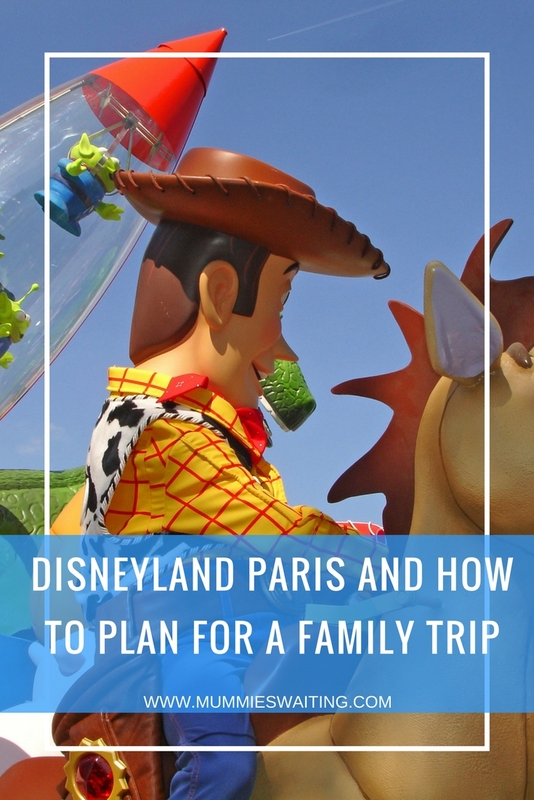 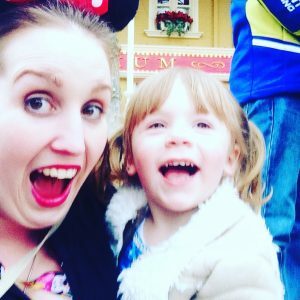 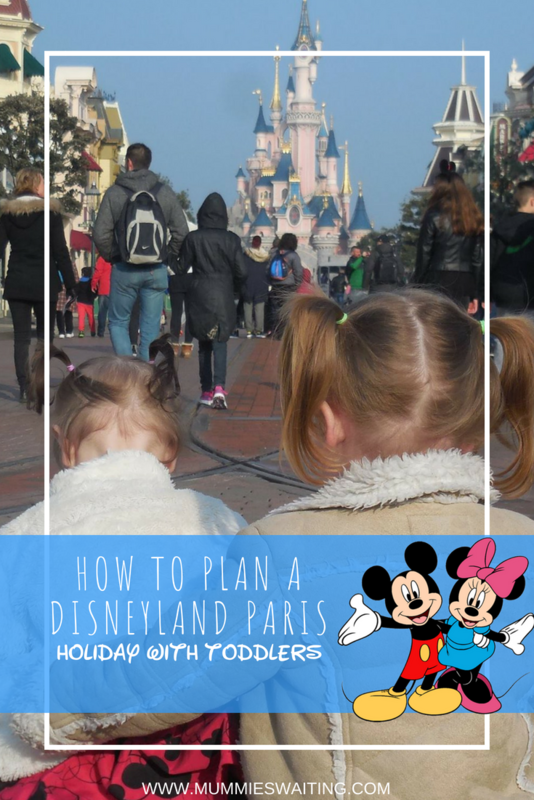 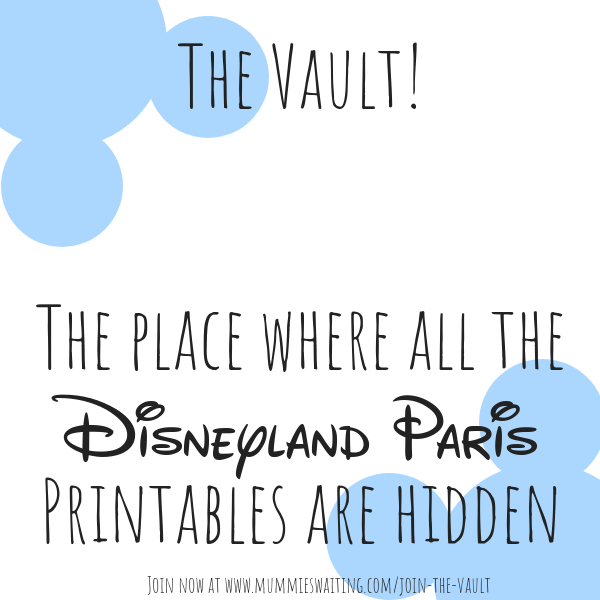 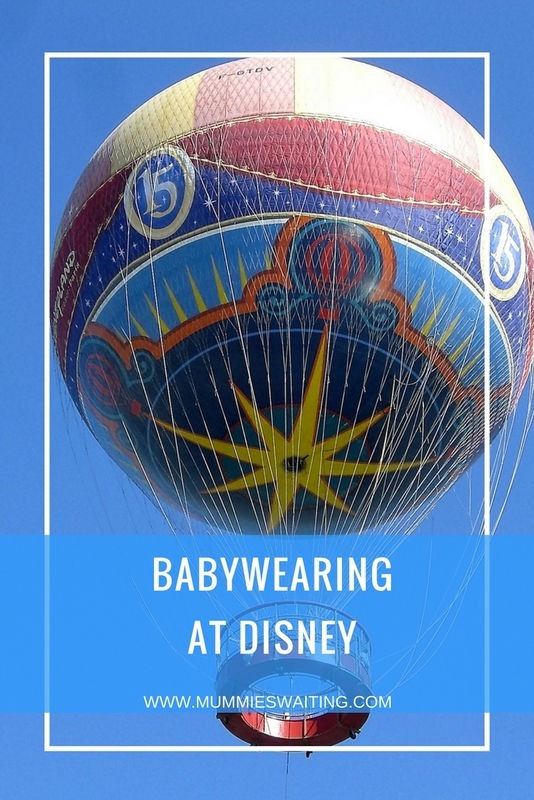 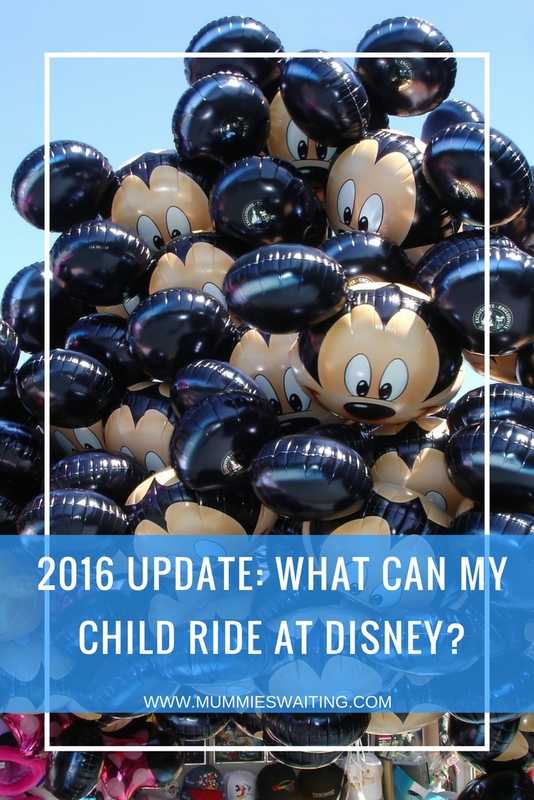 2016 Update: What can my child ride at Disney?